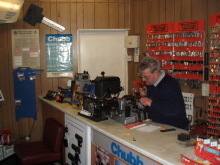 About us Harrison & Son Master Locksmiths has been established since 1989. We are MLA approved. We hold major contracts with Building Societies, Housing Associations, Councils. We are a Police registered contractor. 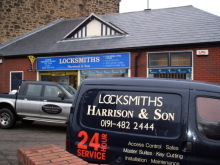 We are UPVC specialists and we also specialise in Access Control and Security Solutions.